Shi Bench Desking range is a modular desking system which offers a wide range of office solutions ranging from operative to the executive. 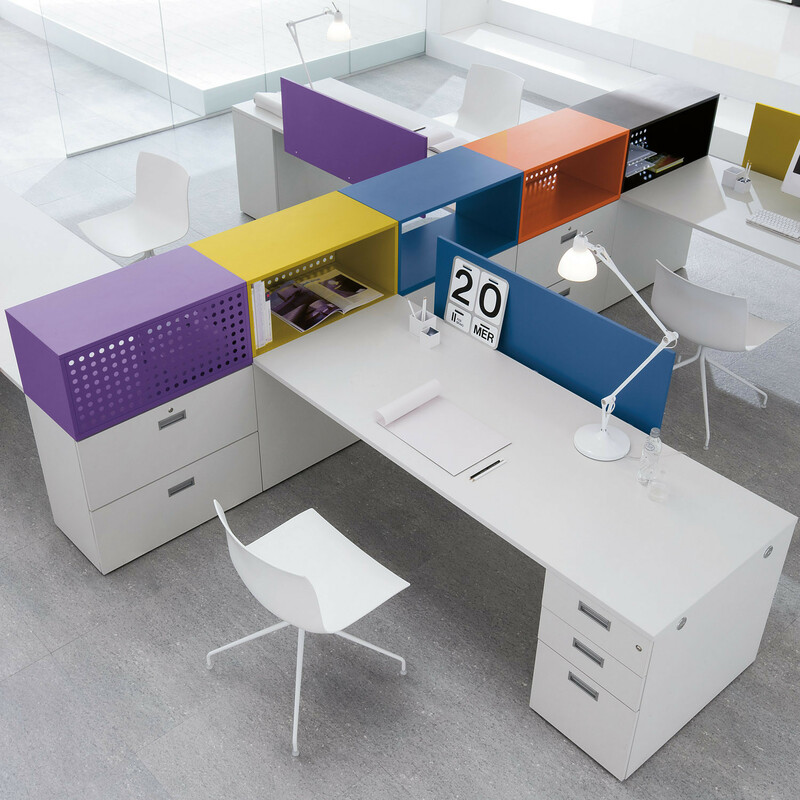 Shi Modular Desking System offers endless possibilities including storage, screens and additional workspace. Shi Office Bench Desk is a great solution for an open plan office environment. 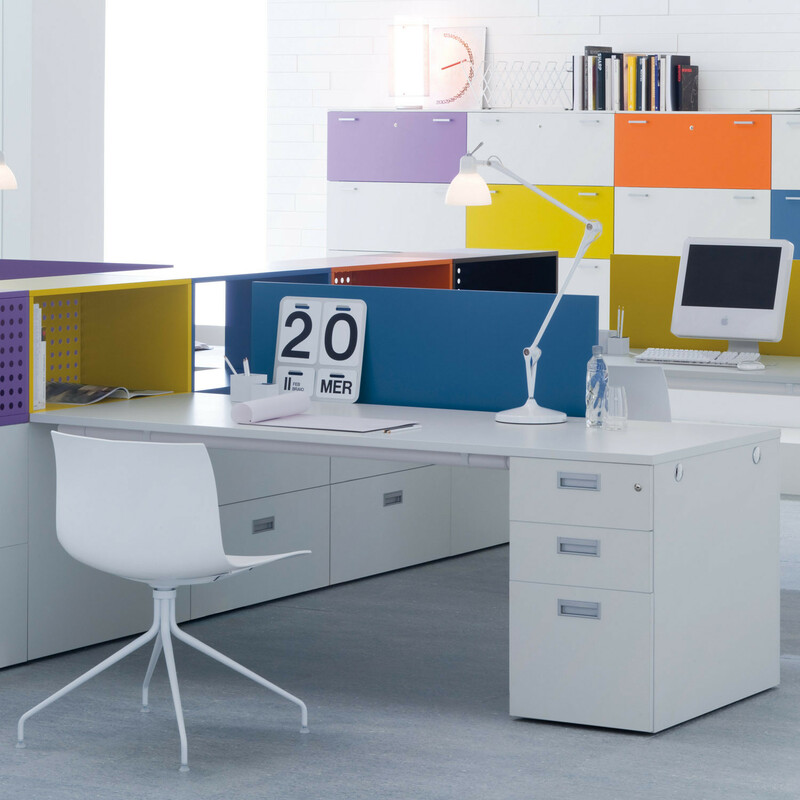 Colour and creative alteration of the chromatism are available within this range; this will positively contribute to improve the wellbeing and productivity within the office. 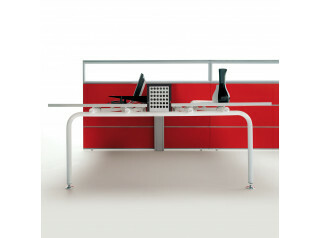 Shi Desk Range also comprises the Shi Desking + Te for more open plan office design. See other furniture products within the Après Furniture Collection. You are requesting a price for the "Shi Bench Desking"
To create a new project and add "Shi Bench Desking" to it please click the button below. To add "Shi Bench Desking" to an existing project please select below.